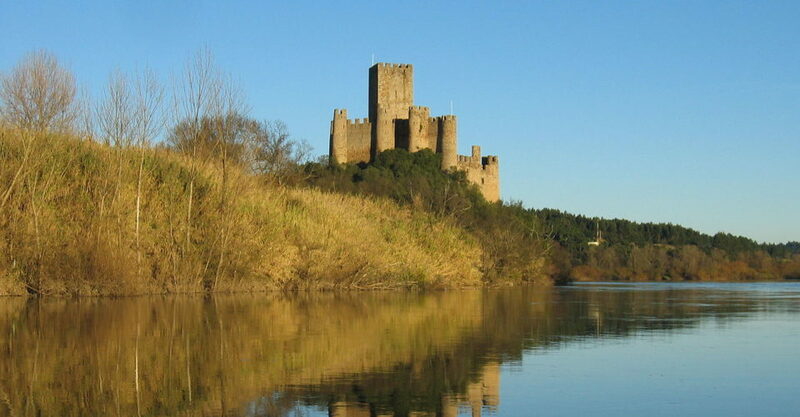 Exit from your Hotel or Apartment towards the enigmatic Almourol Castle, that is one of the most emblematic monuments of the Christian reconquest. 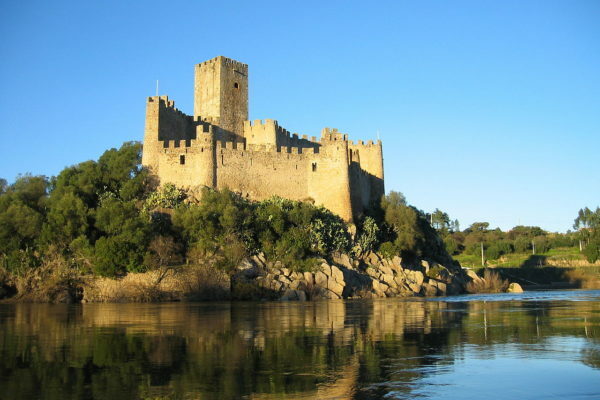 Situated on an island in the middle of the River Tagus, Almourol is one of the most distinctive castles in Portugal, because of its historical significance and surrounding landscape. After the Order of the Knights Templar was disbanded and the need to defend the territory no longer existed, the castle lay abandoned and forgotten until it was espoused by the prevailing Romantic spirit of the 19th century and restored to its present-day appearance. 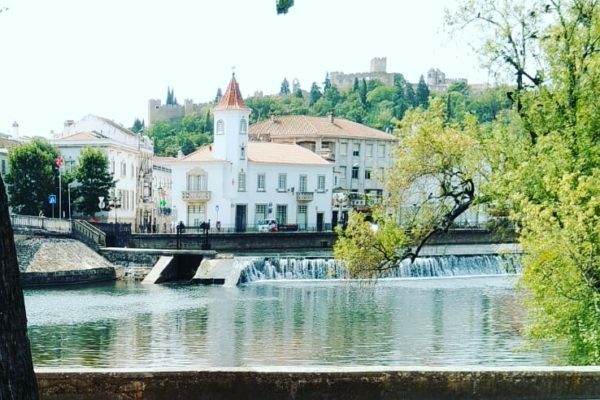 After this, we will visit Tomar, born from the donation by King Afonso Henriques in 1159 of the Ceras Castle to the Knights Templar. 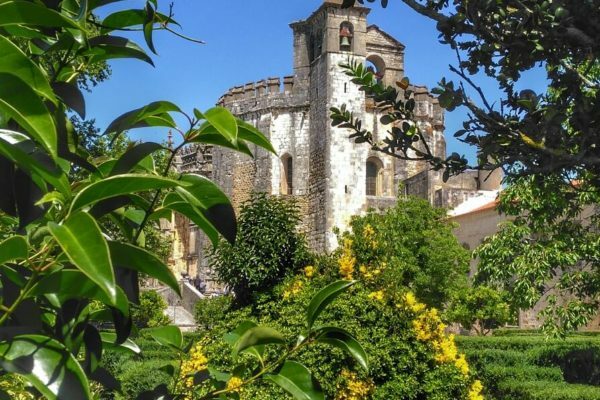 The Castle and the Christ Covent are the main attractions for you to spend some time and explore. Next stop, lunch in a typical Portuguese restaurant. 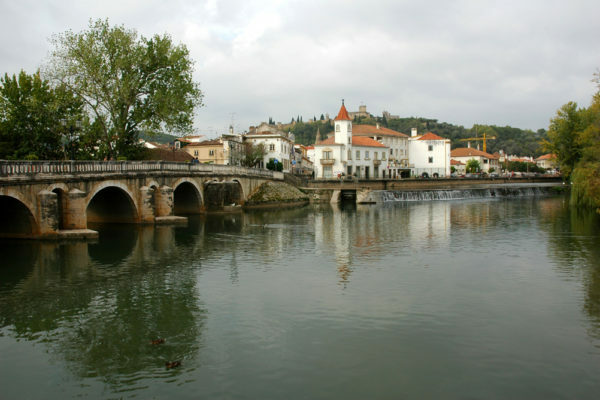 After Lunch, we will visit Constância, a beautiful village situated in the Central region if the Country, by the wonderful Tejo and Zêzere rivers, forming a kind of Peninsula. 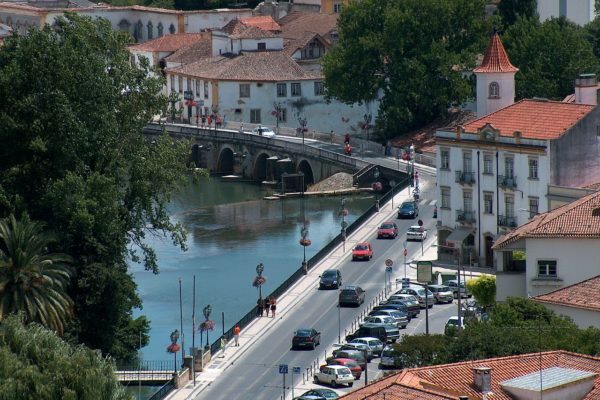 This village is also called as “Poem Village” because here lived the one that is considered to be the greatest Portuguese Poet: Luís de Camões. 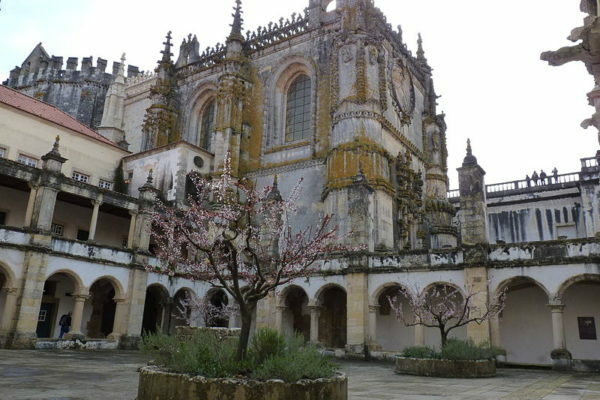 You will explore rich heritage monuments inside the village.